We await your arrival at Cooley Law School Stadium! 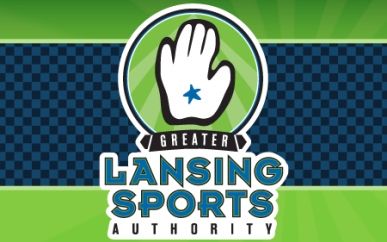 Enjoy good times with good friends as Lansing's minor league baseball team--the Lansing Lugnuts--celebrates another season in Michigan's capital city. It's family fun at an affordable price, so don't miss out on the action and your chance to "GO NUTS" in Cooley Law School Stadium. Plus, throughout the year enjoy other exciting events including community concerts and nighttime movies. For Lugnuts ticket and schedule information, call (517) 485-4500. For Cooley Law School Stadium event information, call (517) 372-7023.